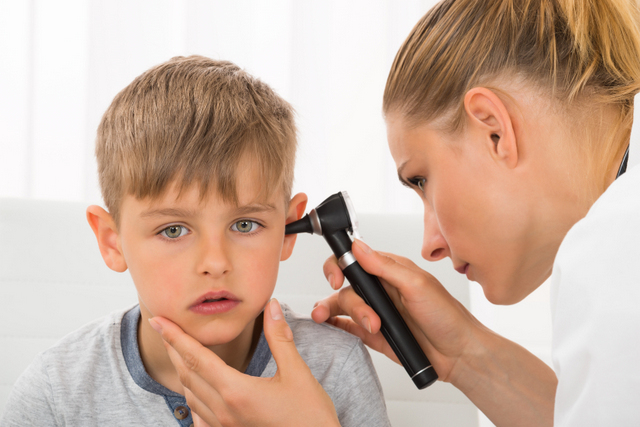 Ear infections are one of the most common reason parents seek medical treatment for their children. But while most of us believe we grew out of ear infections long ago, they can occur in adults as well. They can be painful, and cause other uncomfortable symptoms such as nausea and muffled hearing. The good news is chiropractic care can ease the discomfort. Ear infections are bacterial or viral infections in the middle ear, which is the portion of the ear that is air-filled and houses the bones that vibrate allowing you to hearing sounds. Ear infections can be either chronic or acute. Our ears contain canals called Eustachian tubes that connect the middle ear to the upper throat and the back of the nasal cavity. These tubes maintain the pressure in the middle ear, ensuring its equal to the air pressure in the environment. 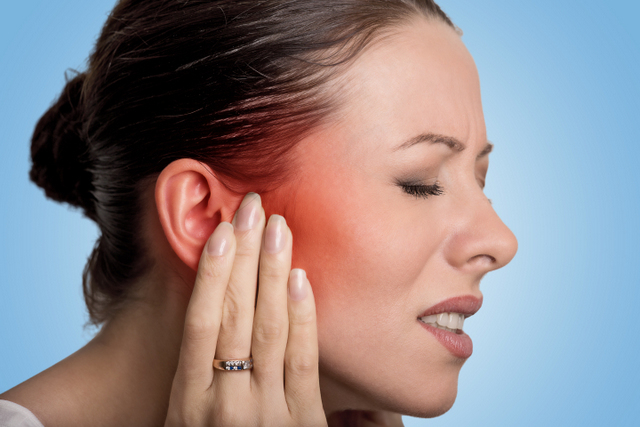 An ear infection occurs when the Eustachian tube becomes blocked, often from a cold, allergies, swollen adenoids, smoking, excess mucus, or changes in air pressure. Mild pain or discomfort in the ear, a feeling a pressure, pus-like drainage from the ear and hearing loss are all signs of an ear infection. These symptoms can come and go, can occur in either one or both ears, and can increase in severity. An ear infection in a baby is often accompanied by a fever, and the baby should receive medical attention. Ear infection remedies include chiropractic treatment to relieve the pressure on the Eustachian tube by applying pressure on the neck. During the birthing process the neck vertebrae can become misaligned, leading to recurrent ear infections. Chiropractic care to realign the vertebrae can help prevent future ear infections.